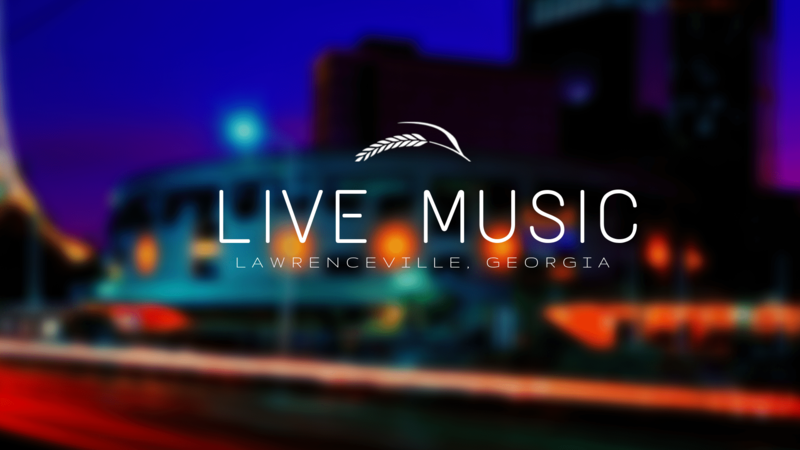 Whether you live in Lawrenceville or are visiting from somewhere else, sometimes you just need a night out! 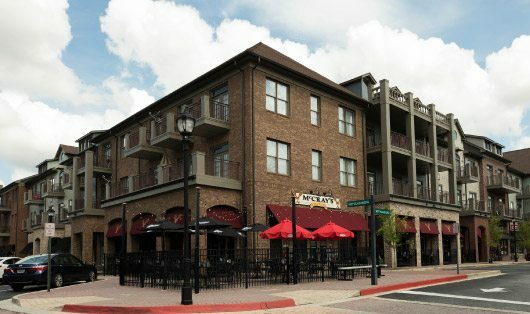 Lawrenceville, Georgia is one of the oldest cities in Metro-Atlanta, is conveniently 30 miles outside of the city, and has many places to visit and things to do. 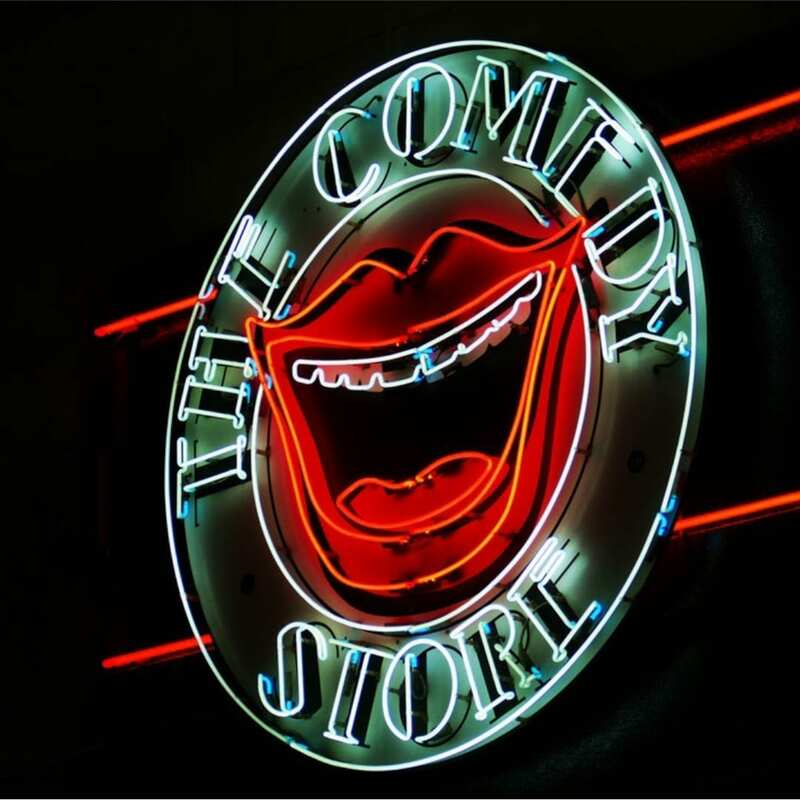 We’ve put together a guide to help you have the best night ever! It’s always fun to catch up with the girls over a relaxing and delicious meal. Head over to a local place that features a nice dinner and a quiet enough atmosphere that’s the perfect setting for you and your friends to catch up on talking. Also try out places with fancy, creative cocktails, and tasty desserts! After dinner, take a stroll around downtown Lawrenceville to get a little exercise while admiring the historic areas. There are even rooftop patios on the square for the girls to enjoy! When you’ve built up an appetite during the day, you want to unwind and enjoy a satisfying meal in the evening. Head to a spot in Lawrenceville with a menu that features burgers, steaks, wings, and beer. Throw in some live music at a place with large TVs for you to watch all of your favorite sports games. Lawrenceville is a great place to kick back and relax with the guys! Whether you want a break from cooking or are just in the mood to try some local cuisine, head to a family-friendly restaurant that offers food choices the whole family will like. Before or after dinner, go bowling, to a nearby park like Freeman’s Mill Park, watch a movie, check out a local concert or explore at a museum. You will make memories and have fun at the same time. Choose a memorable place that is quiet enough to have a conversation and a nice dinner. 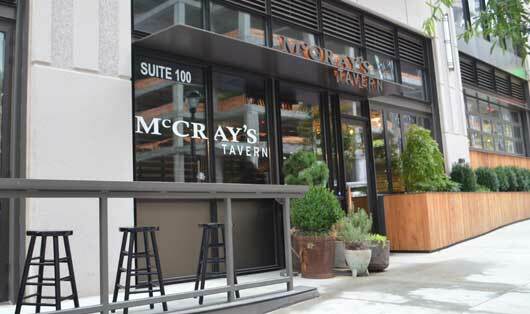 Walk around the town square, sit on a rooftop patio and get after-dinner drinks. 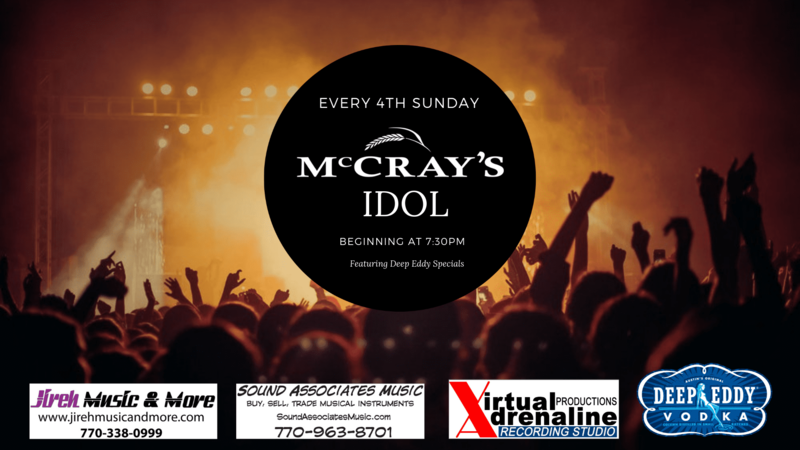 You can also check out some local music at an indoor or outdoor venue. 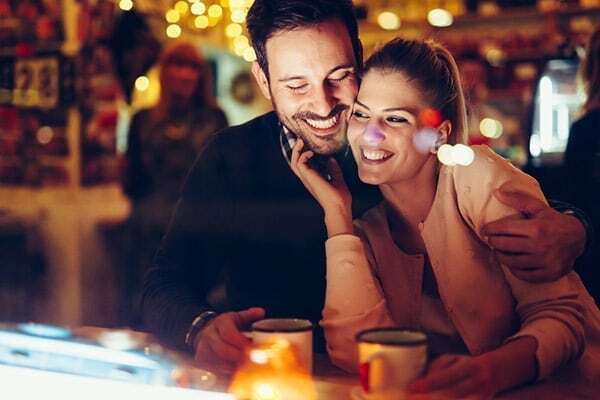 Historic Lawrenceville is an ideal and romantic place for a wonderful date night. 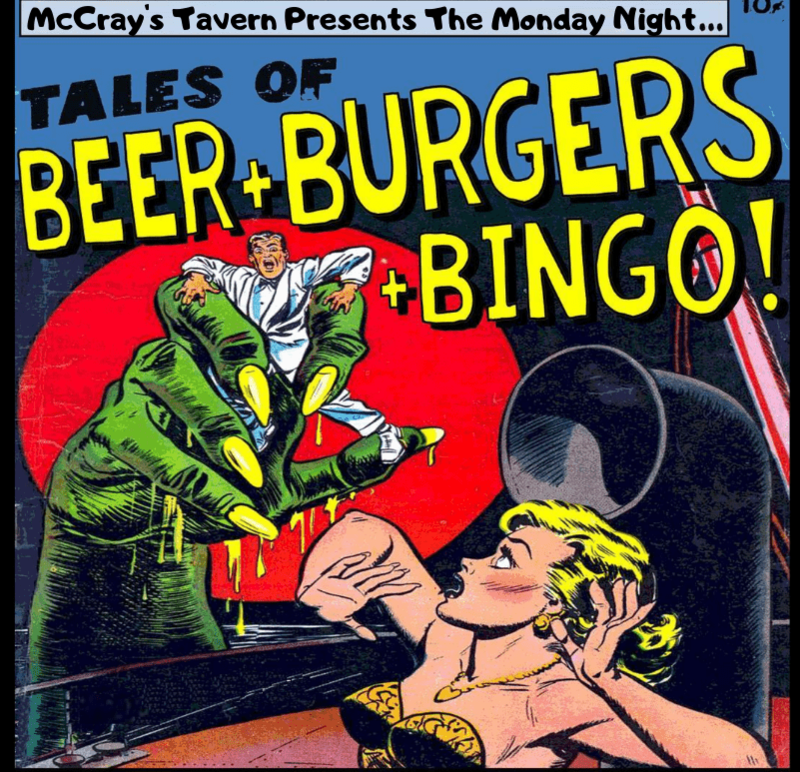 McCray’s Tavern is the place to go when you are looking for a memorable night out! This restaurant is family-friendly, has a bar that meets your typical “night out” needs, and offers incredible views on the rooftop patio for date night. 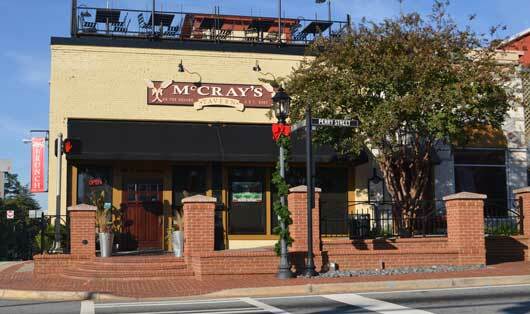 McCray’s also features both relaxing atmospheres for girl’s night out and sport-worthy atmospheres for guys’ night. 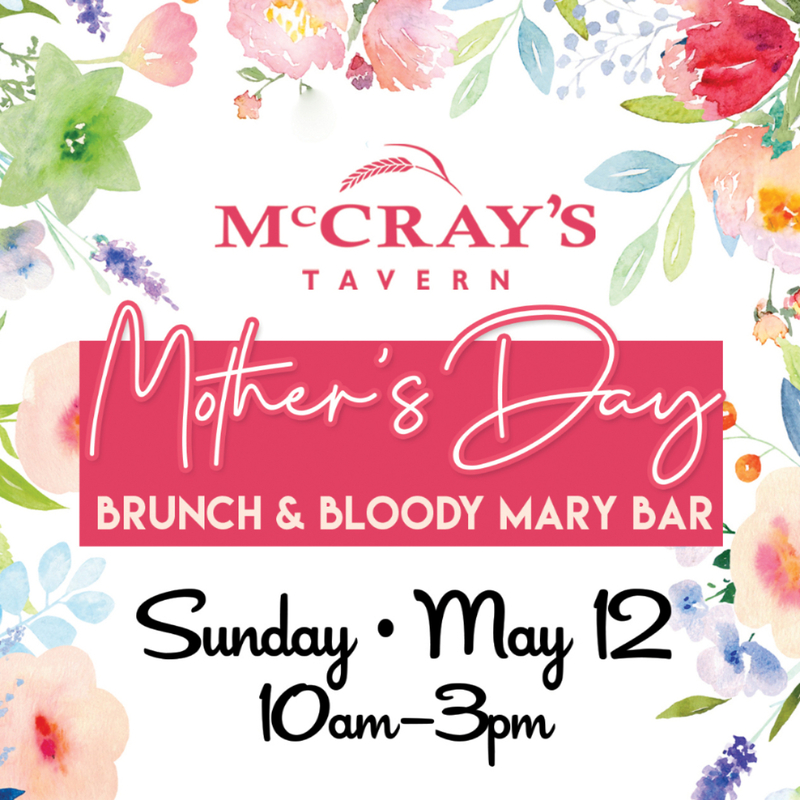 With everything from light appetizers and salads to burgers and specialty sandwiches, there is something for everyone at McCray’s Tavern.